If JBOD is not available for your card, your only option is to create multiple RAID0 arrays – one per physical drive. Leave a comment if you need help in doing so. Important: this will basically destory/clear all settings, including previously set RAID arrays etc. Don’t run this if you care about data already stored on your drives! Usually OVH uses enclosure 8 / slots 0-11 for HDDs and enclosure 252 / slot 4 for the SSD. You should use PhysDriv[enclosure:slot,enclosure:slot], from step #4, specifying all drives. Adapter: 0: EnclId-8 SlotId-0 state changed to JBOD. Adapter: 0: EnclId-8 SlotId-1 state changed to JBOD. Adapter: 0: EnclId-8 SlotId-2 state changed to JBOD. Adapter: 0: EnclId-8 SlotId-3 state changed to JBOD. Adapter: 0: EnclId-8 SlotId-4 state changed to JBOD. Adapter: 0: EnclId-8 SlotId-5 state changed to JBOD. Adapter: 0: EnclId-8 SlotId-6 state changed to JBOD. Adapter: 0: EnclId-8 SlotId-7 state changed to JBOD. Adapter: 0: EnclId-8 SlotId-8 state changed to JBOD. Adapter: 0: EnclId-8 SlotId-9 state changed to JBOD. Adapter: 0: EnclId-8 SlotId-10 state changed to JBOD. Adapter: 0: EnclId-8 SlotId-11 state changed to JBOD. Adapter: 0: EnclId-252 SlotId-4 state changed to JBOD. Adapter: 0: EnclId-8 SlotId-0 state changed to JBOD. Adapter: 0: EnclId-8 SlotId-1 state changed to JBOD. Adapter: 0: EnclId-8 SlotId-2 state changed to JBOD. Adapter: 0: EnclId-8 SlotId-3 state changed to JBOD. Adapter: 0: EnclId-8 SlotId-4 state changed to JBOD. Adapter: 0: EnclId-8 SlotId-5 state changed to JBOD. Adapter: 0: EnclId-8 SlotId-6 state changed to JBOD. Adapter: 0: EnclId-8 SlotId-7 state changed to JBOD. Adapter: 0: EnclId-8 SlotId-8 state changed to JBOD. Adapter: 0: EnclId-8 SlotId-9 state changed to JBOD. Adapter: 0: EnclId-8 SlotId-10 state changed to JBOD. Adapter: 0: EnclId-8 SlotId-11 state changed to JBOD. Adapter: 0: EnclId-252 SlotId-4 state changed to JBOD. 8. Reboot and install your desired OS via IPMI. After finishing the install don’t reboot. – on CentOS7 you can access the CLI by pressing ctrl+alt+f3, after installation is done. 9. 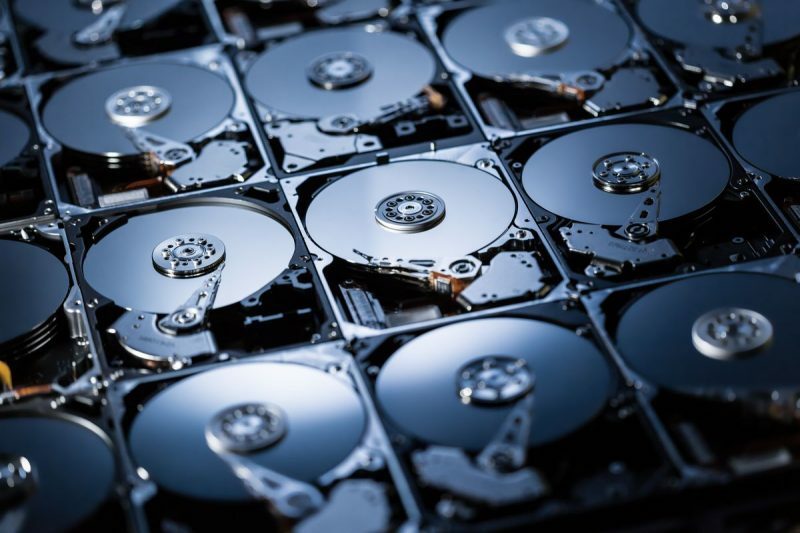 Use smartctl to identify the serial number of the drive you are installing the OS onto. Where sdX is the drive you’ve currently installed the OS onto. Note down the serial number, or use Sprunge to paste text online. In this example the serial number is “A9072QG8RABC”. Adapter 0: Boot Physical Drive -- EnclId- 8 Slotid - 2. In the example above the bootable drive is on Enclosure 8, Slot 2. Cross-check with the information you’ve got at #11.